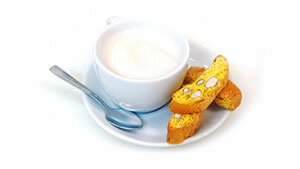 The biscuits of Prato, also known as “cantucci” or “cantuccini”, are one of the glories of our city. These are biscuits made with flour, sugar, eggs, almonds and pine nuts. 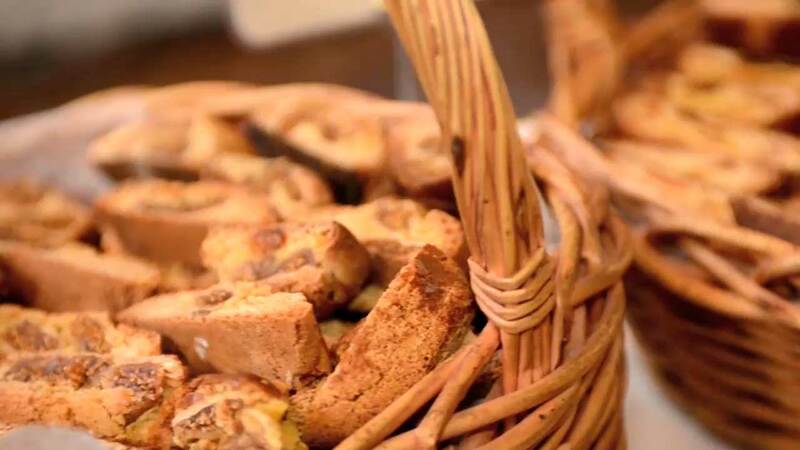 Another specialty of the city of Prato are the “brutti buoni” (literally “ugly but good”), biscuits made with a delicate almond paste and cooked at a low temperature to ensure the fragrance. Crispy on the outside and soft inside, the “brutti buoni” are usually served as a dessert with a glass of Tuscan Vin Santo. 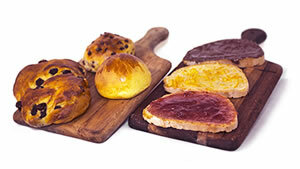 We also produce other kinds of cantucci: with chocolate, with figs, with apricot and with prune. 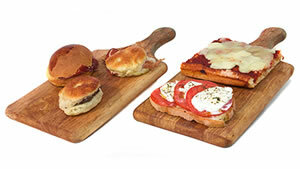 Naturally delicious and softer with no oil, no butter and no preservatives. 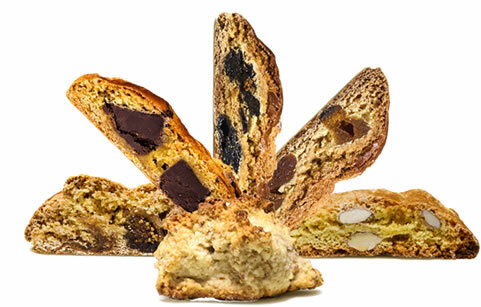 The cantucci are produced daily in our bakery in the West Village by master bakers who jealously guard the ancient recipe.